Commissioned by WaterAid, Joey’s shortlisted portrait of Joe Smart is part of a series shot in Tombohuaun, translation ‘Tombo’s Wound’. A remote village in the Sierra Leonean jungle struggling with water-borne illness. In addition to the shortlist being announced yesterday, Joey’s image was also featured as The Telegraph’s Picture Of The Day. 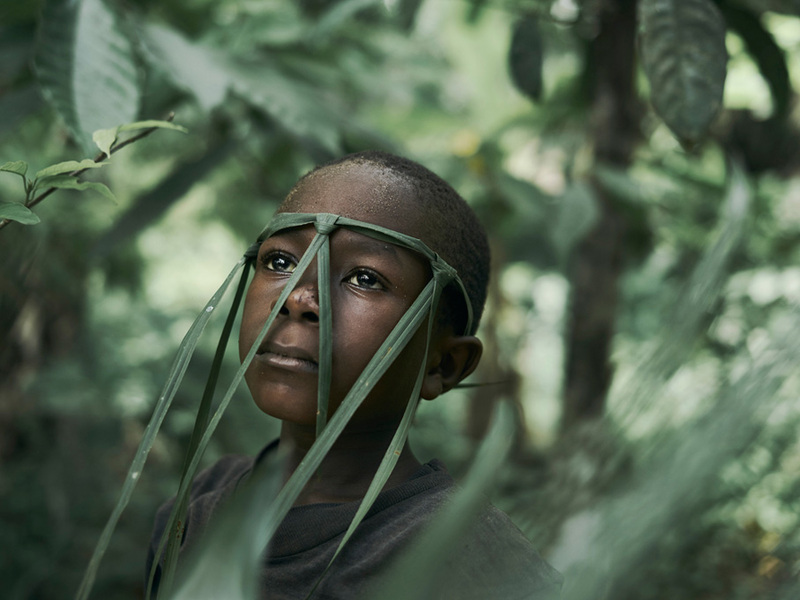 The Taylor Wessing Photographic Portrait Prize 2018 exhibition is at the National Portrait Gallery, London from 18th October 2018 – 27th January 2019.